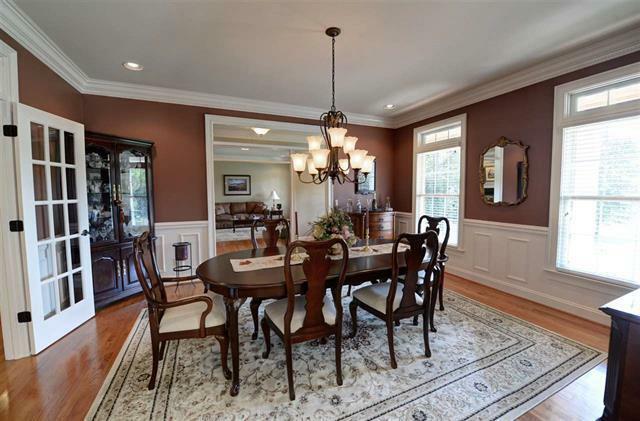 From the moment you approach this classically styled, four bedroom, three and half bath, four car garage home with an estimated 4,582 sq. 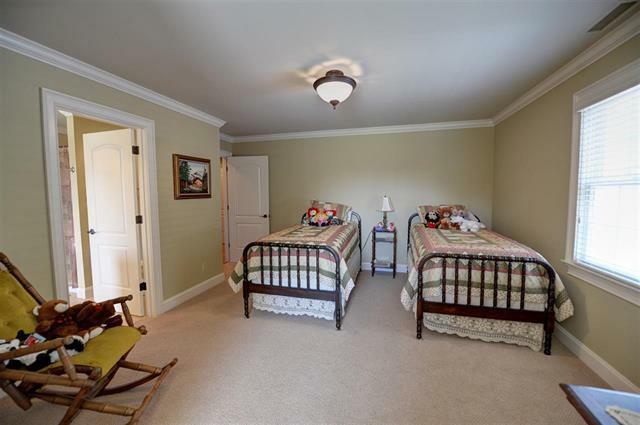 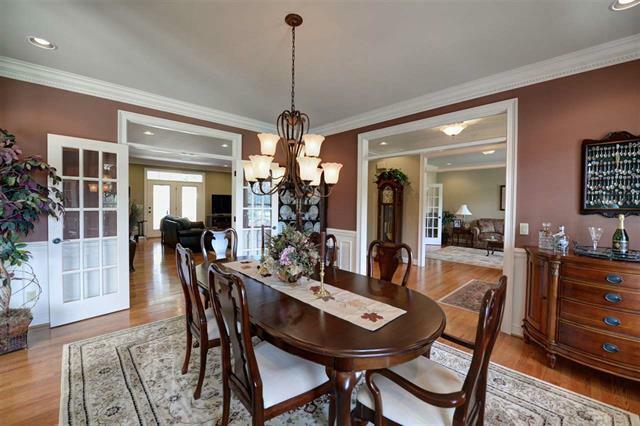 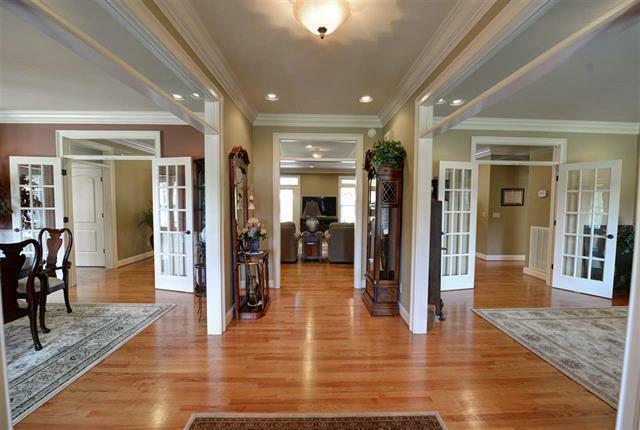 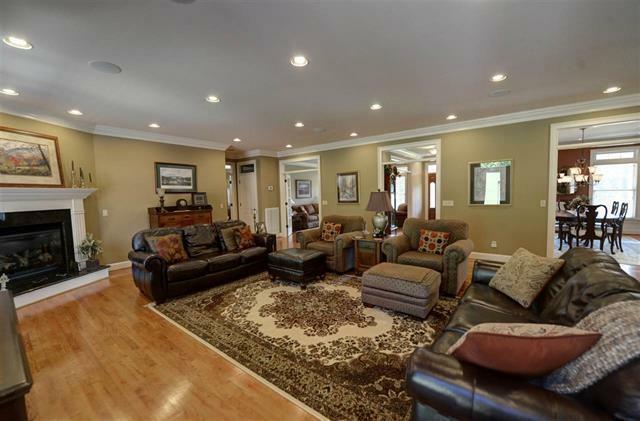 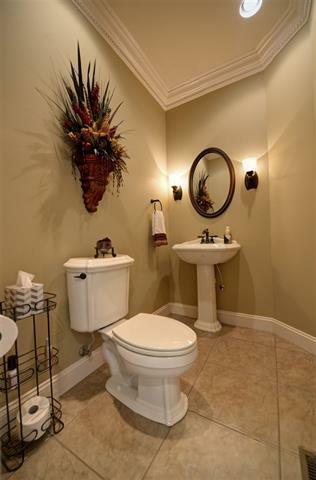 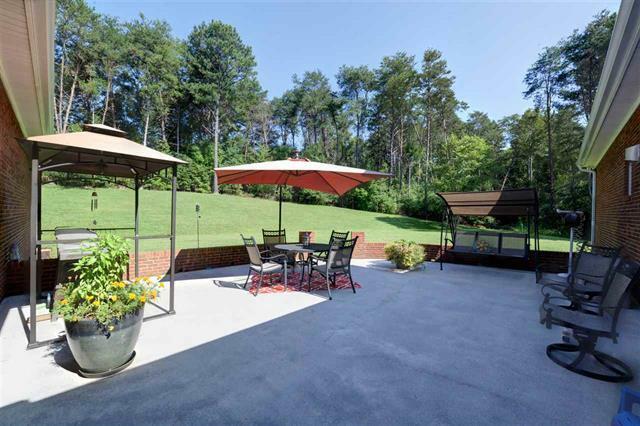 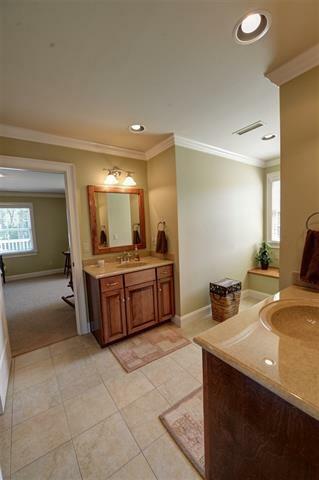 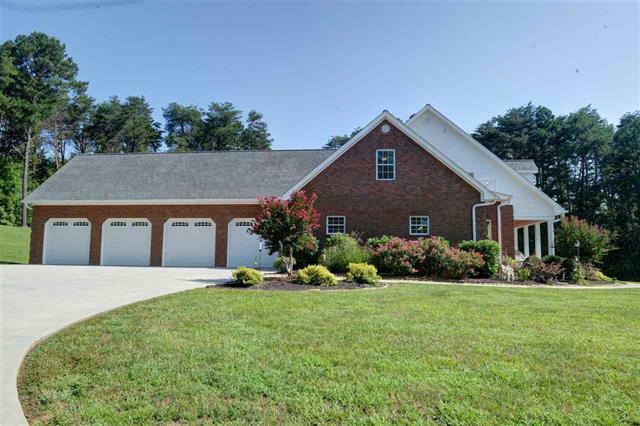 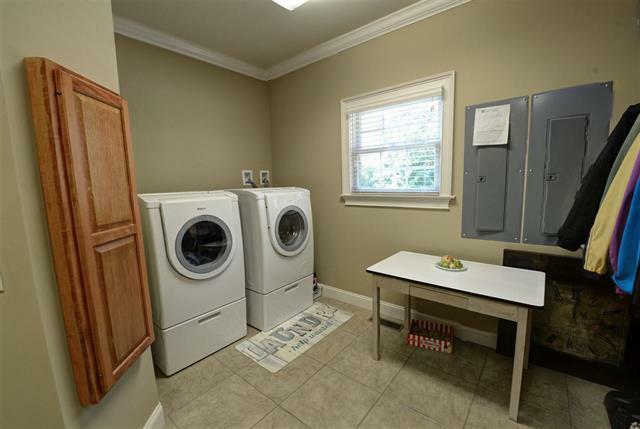 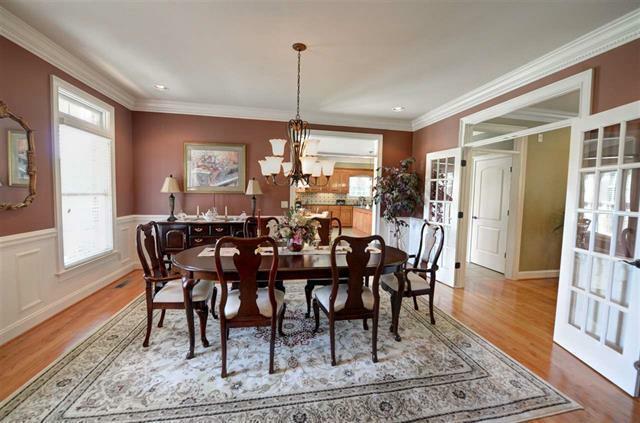 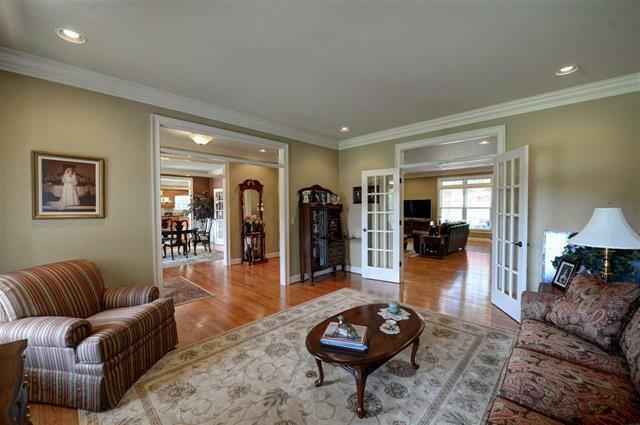 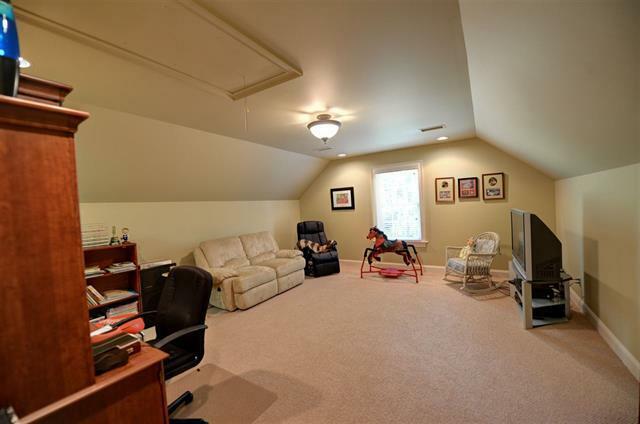 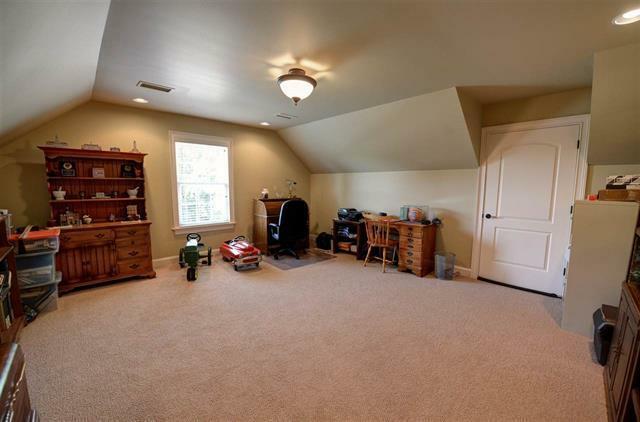 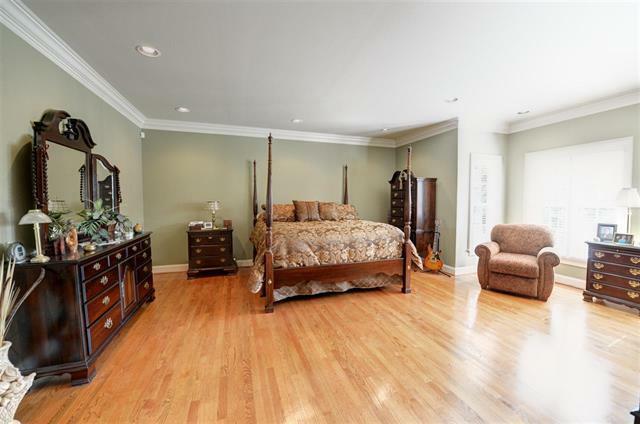 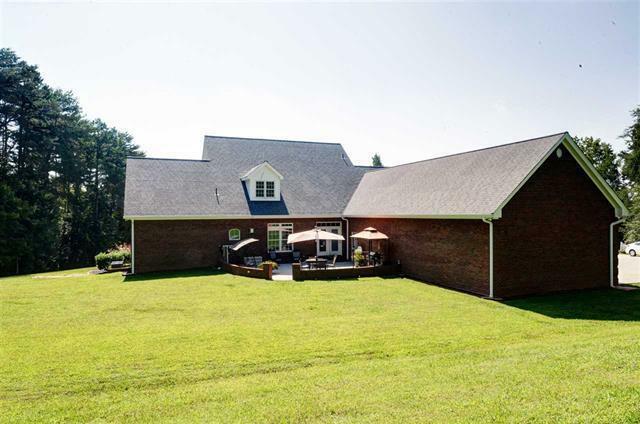 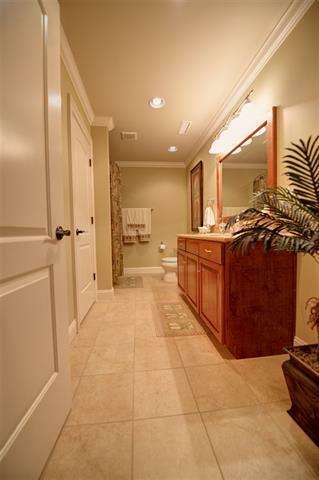 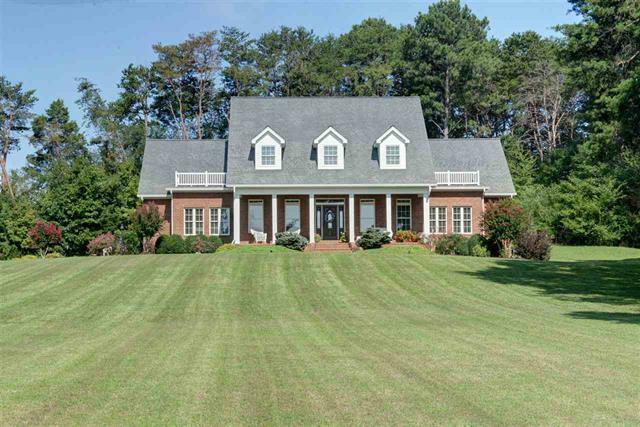 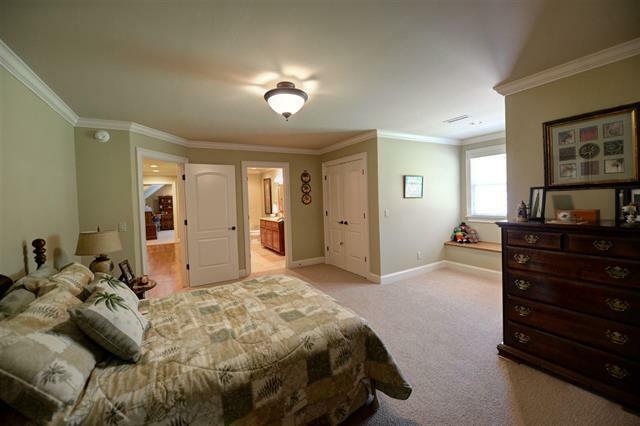 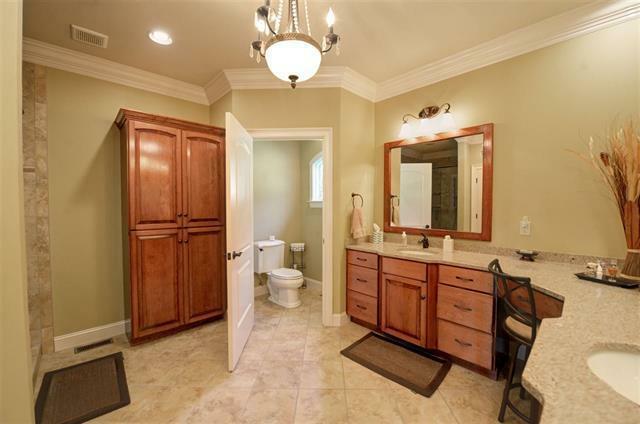 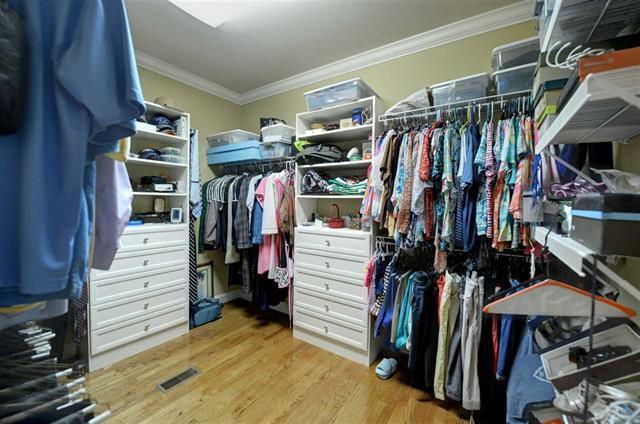 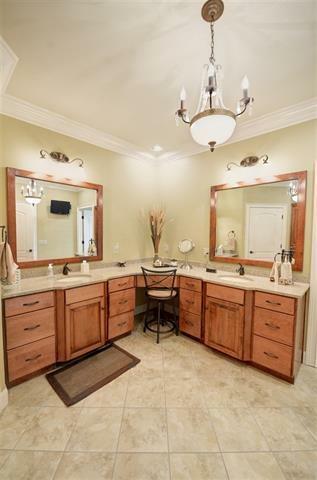 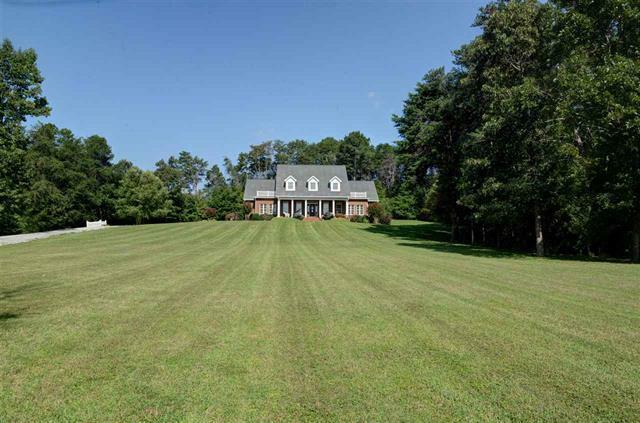 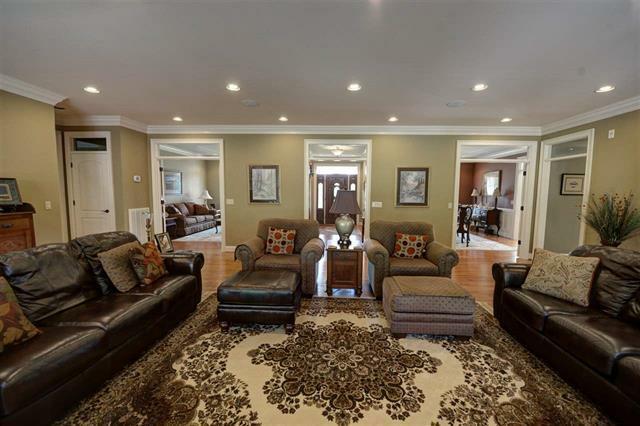 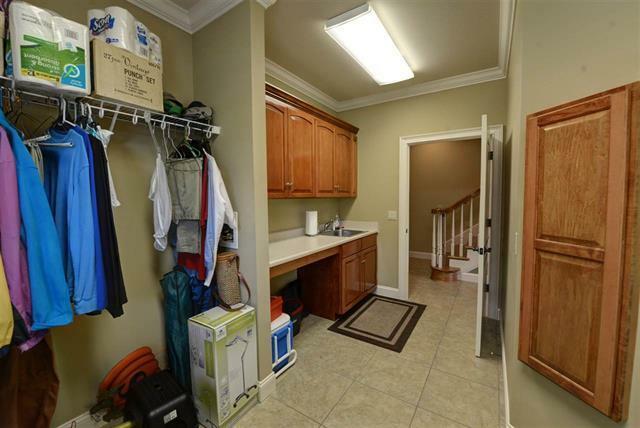 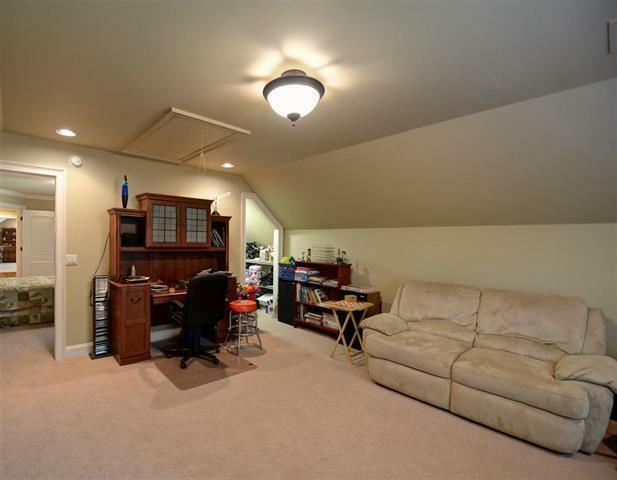 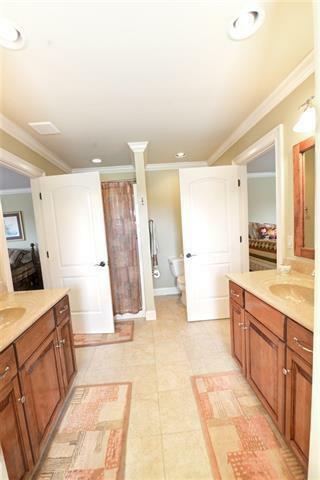 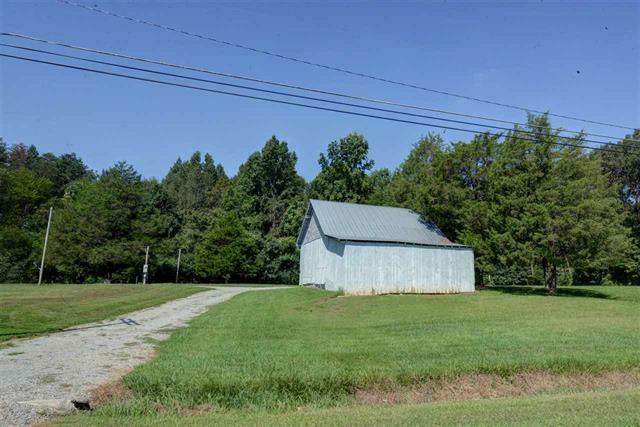 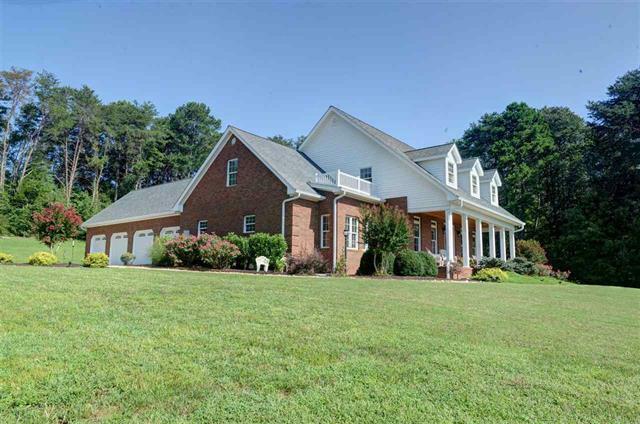 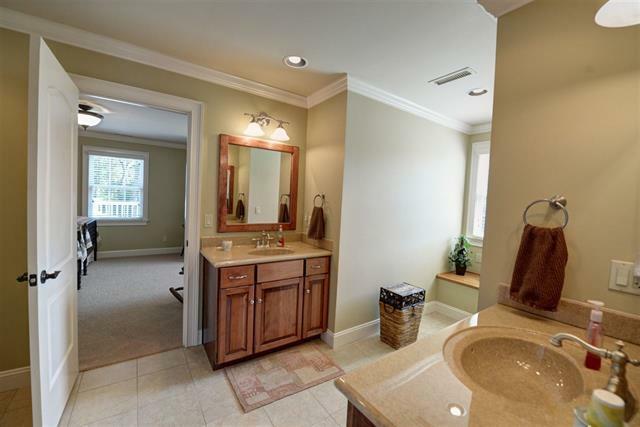 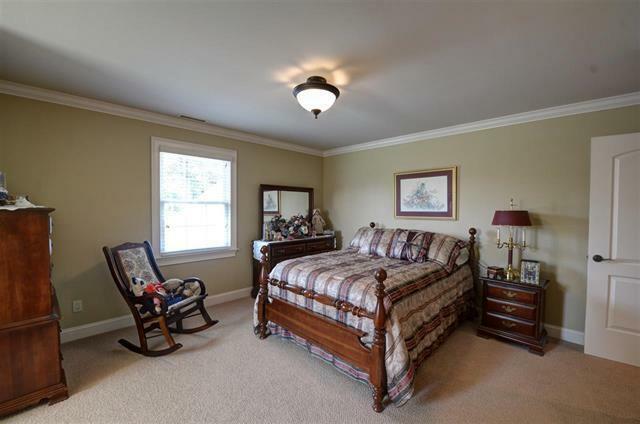 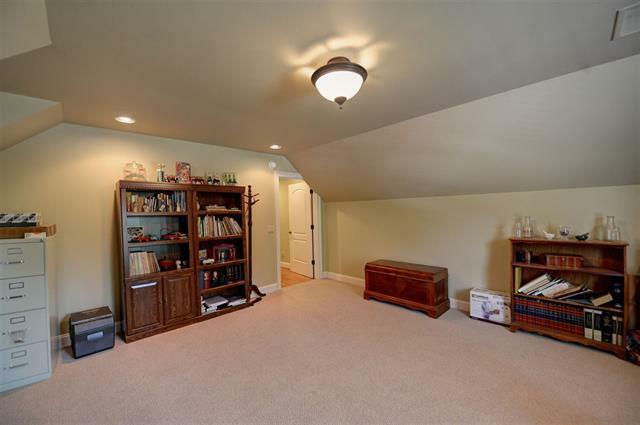 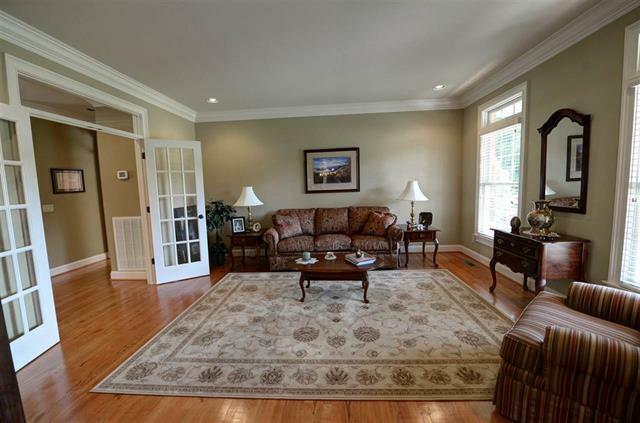 ft. of living space, situated on 3.42+/- Acres, you will notice the attention to detail. 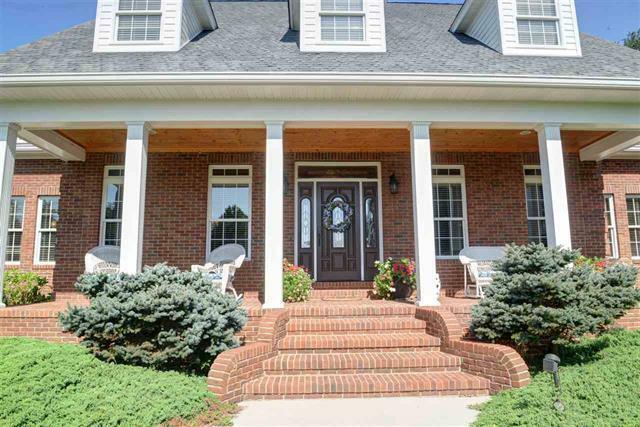 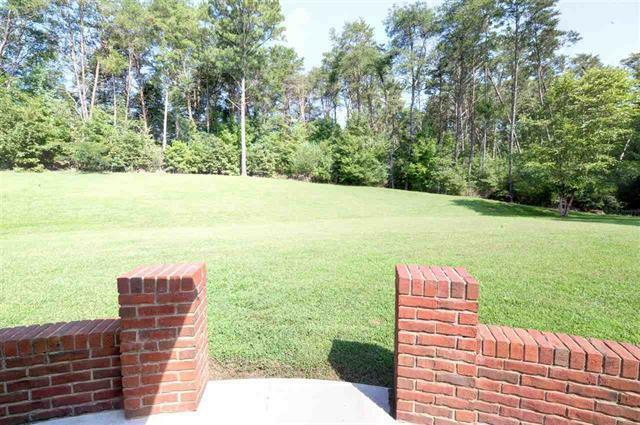 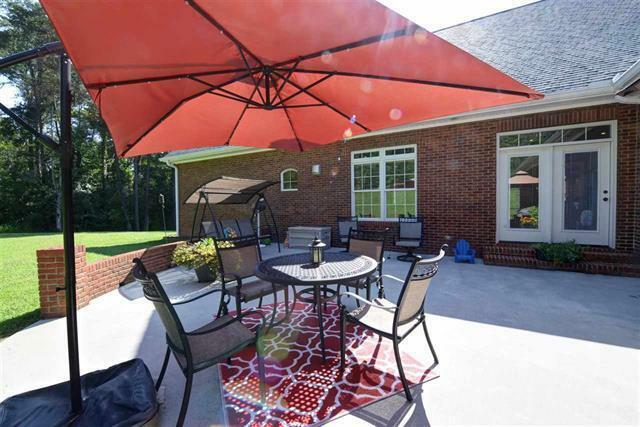 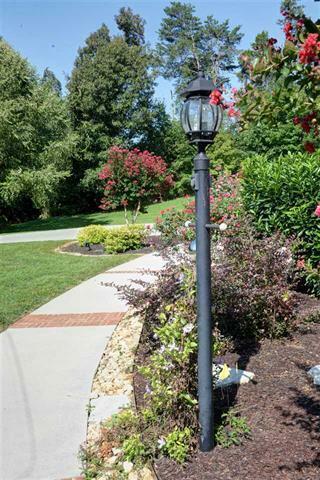 A full brick exterior is highlighted by pristine and lush landscaping. 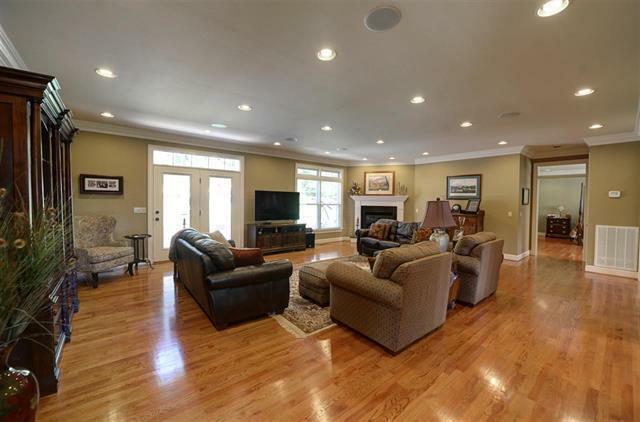 This impressive home features modern amenities, clean lines and timeless design. 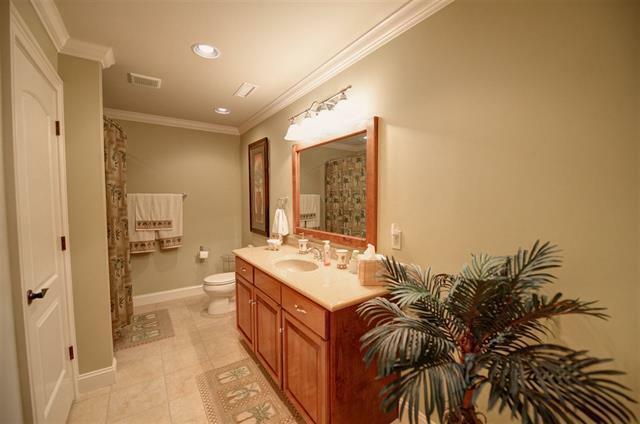 The main floor is bright with inviting neutral colors, plenty of natural and LED lighting and provides effortless flow from room to room. 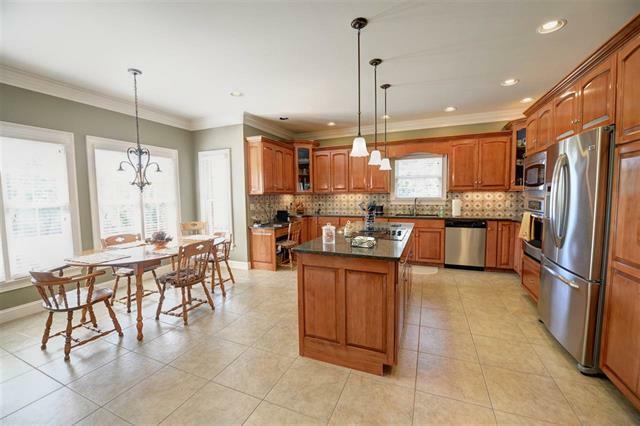 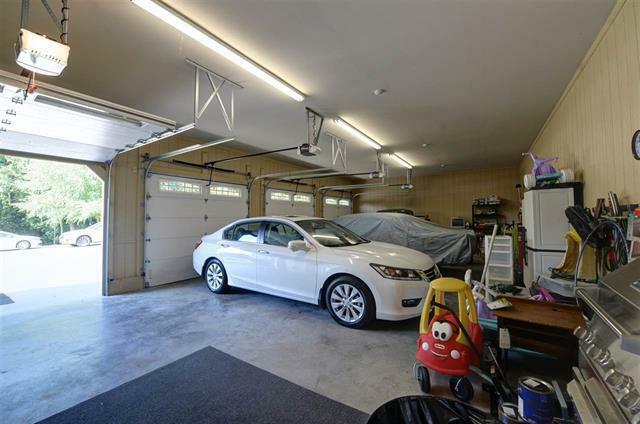 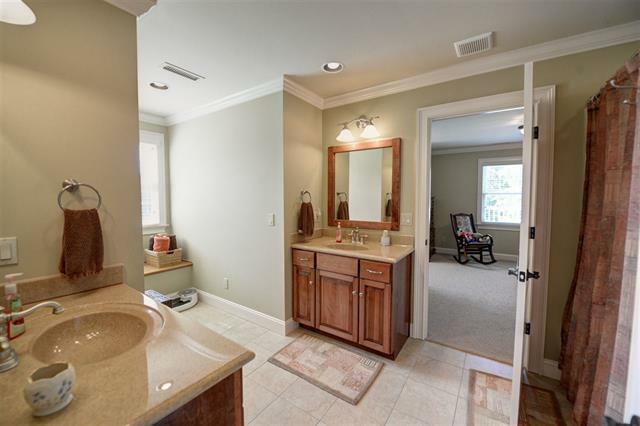 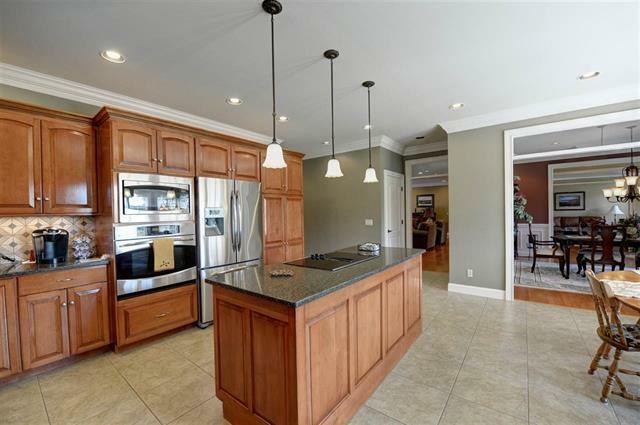 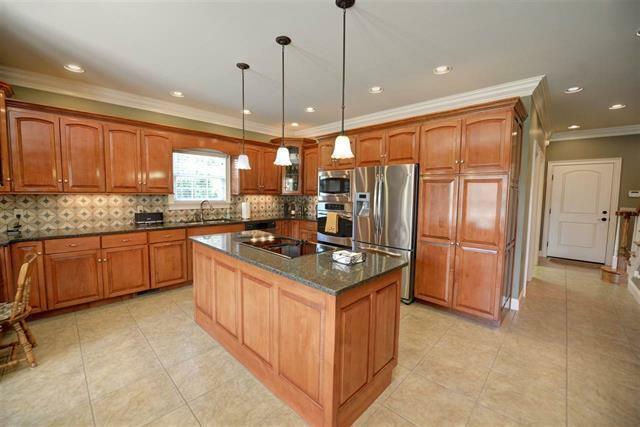 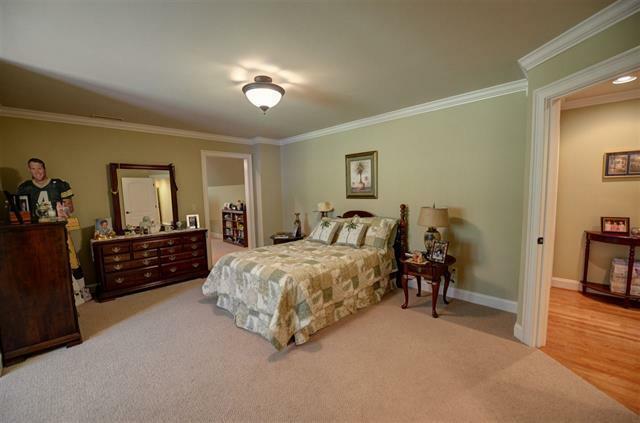 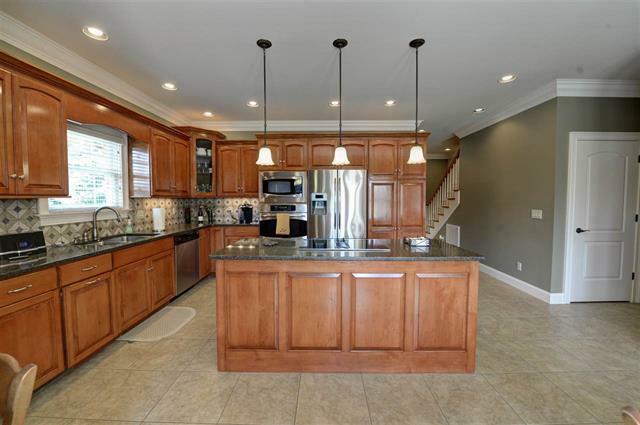 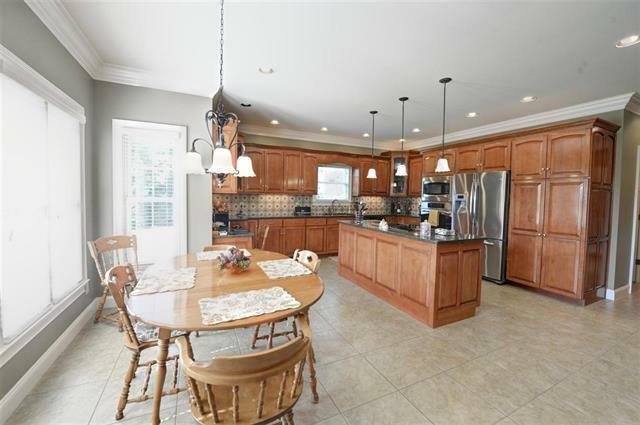 This estate is home to the amenities you would expect including hardwood floors on the main level, extensive crown molding, built in custom cabinetry and surround sound.